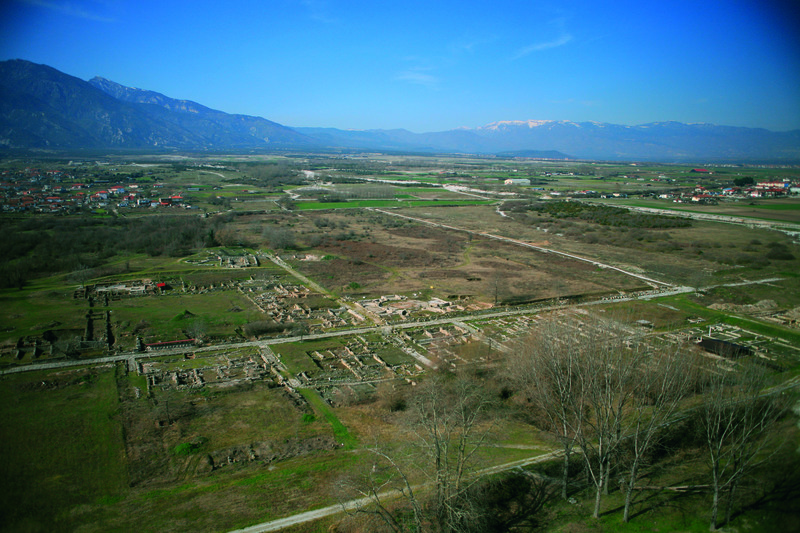 The recent exhibit Gods and Mortals at Olympus: Ancient Dion, City of Zeus offered public access to Dion’s daily, cultural and religious life. These works, never before seen in the USA, are a selection from the thousands of artifacts that have been unearthed at the site in the course of forty years of systematic and scientific archaeological excavation. 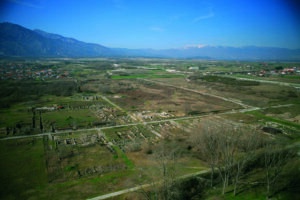 Images and videos of the city’s ruins and natural landscapes will immerse the visitor in the natural backdrop of the artifacts, and bring the ancient city of Dion to life. 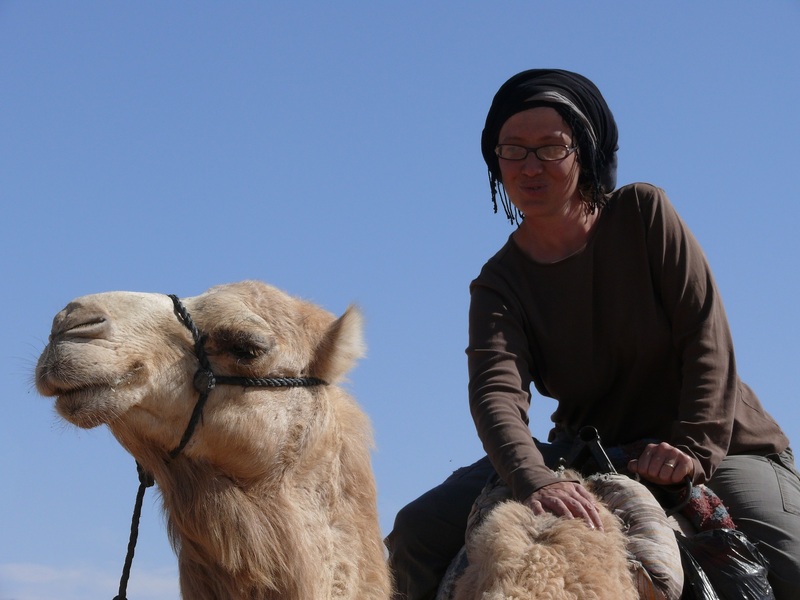 Roberta Casagrande-Kim [on camel] is Assistant Manager of Exhibitions and Publications at the Alexander S. Onassis Public Benefit Foundation (USA) and research Associate at the Institute for the Study of the Ancient World at New York University. Dr. Casagrande-Kim holds a B.A. in Christian Archaeology from the Università degli Studi di Torino (Italy) and a M.A. and Ph.D. in Roman Art and Archaeology from Columbia University. Curator at ISAW of Mapping and Measuring Space: Geographic Knowledge in Greco-Roman Antiquity and When the Greeks Ruled Egypt: From Alexander the Great to Cleopatra, Dr. Casagrande-Kim is a specialist in Roman funerary practices and beliefs in the Afterlife, Late Antique urbanism, and Greco-Roman mapping. She has worked extensively in archaeological excavations in Italy, Israel, and Turkey, and has served as the Assistant Field Director at the Amheida excavations (Egypt) since 2010.